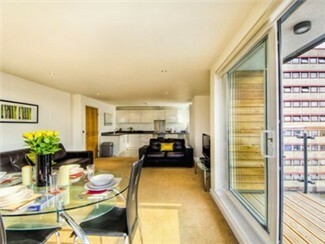 This modern One Bedroom serviced apartment features a separate bedroom with a double bed, a well equipped kitchen, spacious living area and complete bathroom with shower and bath tub. 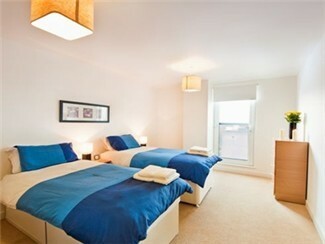 Suitable for up to 2 people. 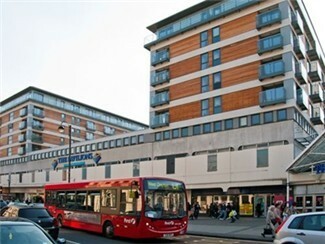 The property is set in the middle of Uxbridge town centre between the Pavilions and The Chimes shopping centres and two minutes walk to Uxbridge Underground station, with fast trains to Central London. 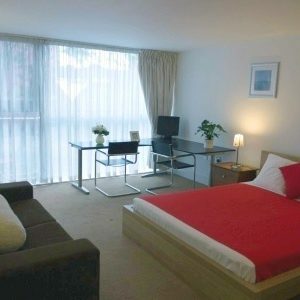 Heathrow Airport is only a short distance away and convenient transport links operate to Central London. 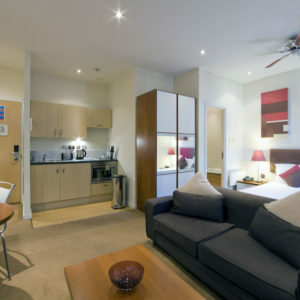 Attractions in the area include the London Motorcycle Museum and Legoland. 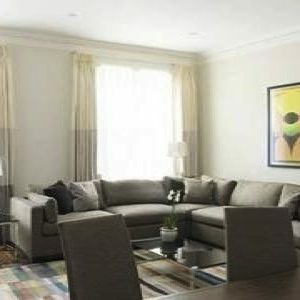 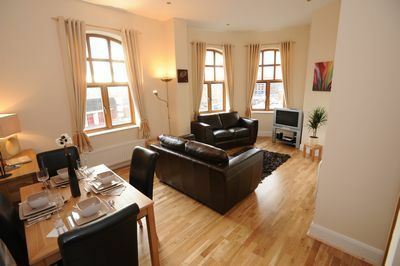 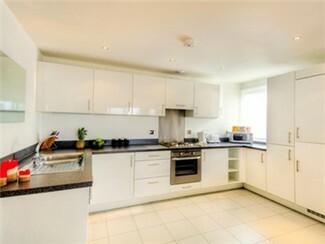 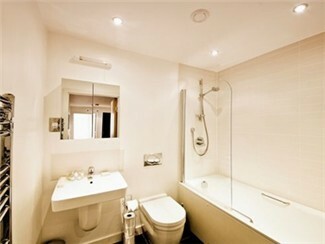 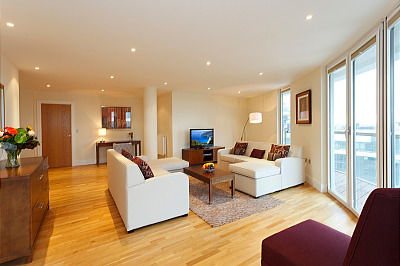 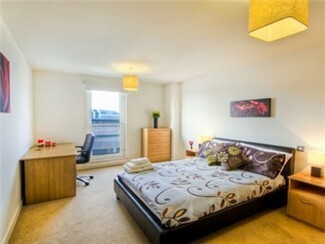 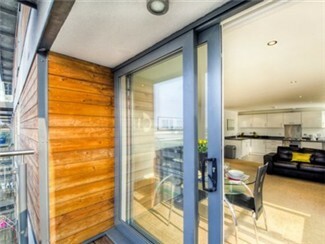 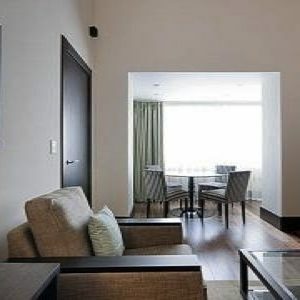 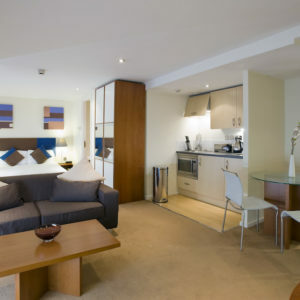 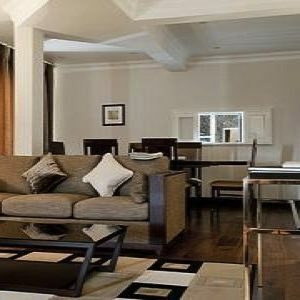 This Quad Executive apartment is a great London holiday apartment ,Luxury and self contained located in Central London.